Worth the buy? Will they gain value in future ? I don't see Comic companies constantly reprinting 1000 pages plus book in hopes of more sales when they already profit off it the first time when a new superhero movie is released. I dont see 5 10 20 30 years down the road reprints happening because its not cost effective. Venom movie came out Venom omninus money grab. Dr. Strange movie accompanied by a Dr. Strange Omnibus moneygrab. Aquaman movie just recently releashed and the #1 top seller Omnibus is Aquaman. I dont picture companies reprinting something they printed 10 20 years prior and when that was linked with a movie origin story. The omnibus niche is going strong as of now . Are omnibus just a money grab and just end up being a doorstop like textbooks or is that the direction older comics are going to be collected and sought after? I’ve wondered why we don’t have a thread dedicated to these formats. 2018 was a big year for me in terms of transitioning to collected formats vs single issues. Especially with new books. Last year I had 10-15 books a month on my pull now...3. I was inspired by YouTube channels like Gem Mint and the Omnibros Live! to start collecting this way and I’m so happy I did. I read so much more and they look great stacked together on a bookshelf vs plain white boxes full of who knows what. Sometimes I don’t understand why more people don’t collect this way. But it is a growing market. As for these formats going up or down in value in the future, I think it’s possible seeing as some of them that are Out of Print go for big $$$. But it all depends on whether they are reprinted, obviously. I don’t think this way of collecting breeds many speculators. I have heard of some people buying multiple copies but it’s a lot more rare than single issue collectors. I think they are always worth the buy if you really enjoy oversized art and ease of access to classic stories that may otherwise be unaffordable in single issues. Very easy to lend out to friends as well. Theres nothing wrong with being a single issue collector, it’s all about tastes, but these formats make me feel more complete as a collector and definitely inspires more actual reading vs just gawking at cover art and bragging about values. I for a while (about 5-7 years ago) collected OOP HCs and Omnibuses. And did some buying and selling when I found books that were OOP. The problem with betting on OOP books is that their value is tied to their scarcity, and all it takes is the publisher to say "we're doing a second print!" Which Happened with Marvel Omnibuses about 4-5 years ago and some omnibuses that were readily selling for $200+ on eBay, were now available for preorder for $50. I think there will always be interest in physical copies of comics, and for older comics the Omnibus, HC format is the best option. Also as Libraries get more interest in maintaining a comic book library, these editions are the way to go, so there will always be some market for them. There's also some IP management reasons for keeping characters and stories in print in perpetuity, so there's that reason too. I like them just for the reading. No thoughts around what they may be worth for me. Yep to the above. They are nice to have on a shelf, I enjoy reading this way, and don’t really care about any potential future value. i collect both hard cover format and single issues. If I want to add value to my collection I buy keys or nice higher grade silver and Bronze Age single issues. It just looks so clean on a bookshelf in a house or apartment in your mancave or gameroom ! 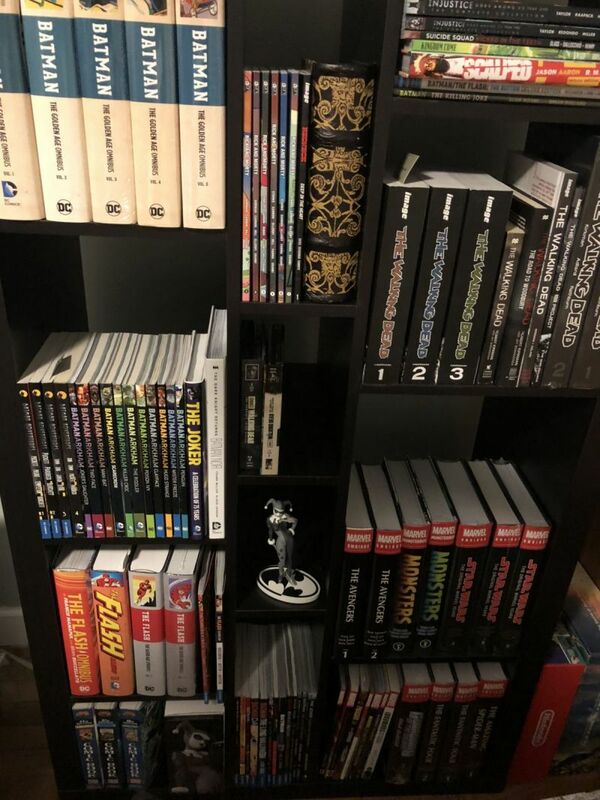 I am not gonna crazy collect like Gem Mint or Omnibus Live but its nice to find and collect the rare omnibus or books that you like or characters you like on a shelf. I have around 25 Omnibus right and will probally max out at 50 to be honest and just resell them if the value on the book drops in price or just trade etc. I think 50 huge omnibus is a perfect amount to have on a shelf at any given time. I love singles but for reading purposes and collecting you practically have to be way to careful with it like its a bomb ready to explode and most of the time people who know they have rare comics that are valuable just stock pile and never read it so its sort of pointless to me to be honest. To this comment I don't think its always true. 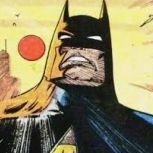 I seen reprints of various Omnibus and Absolutes 2nd reprint and the Original print Omnibus is more valuable in certain cases because no body wants the 2nd reprint they want the first print. 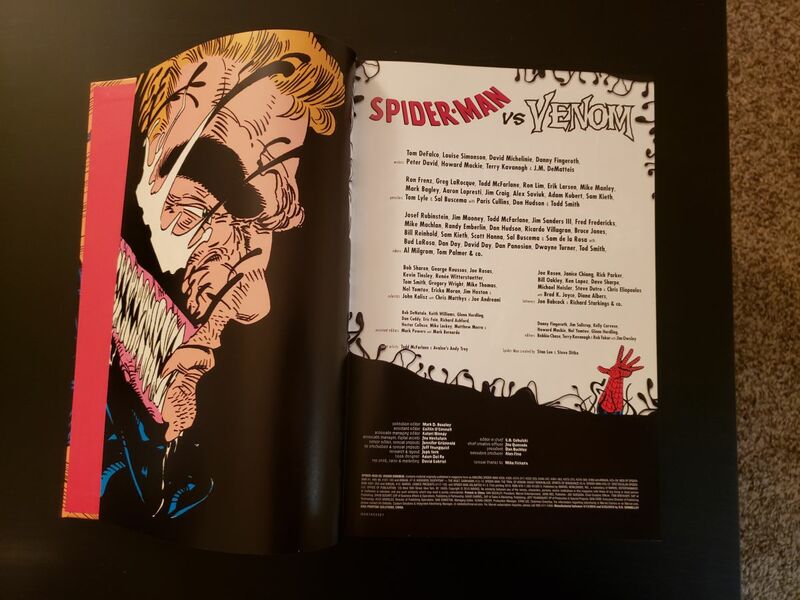 Isn't the Sandman Orginal Print Omnibus more vaulable the leather bound version than the Absolute or maybe I am looking at it wrong lol. All i Know is the Mighty Morphin Power Rangers Omnibus HC Year one on Amazon is going for 3K. I think on ebay pretty high price range. This book is so hard to find. I have no clue why Boom Comics stopped the reprint of this when there is plenty of Vol 2 on the market. I just bought Absolute DC; The Last frontier (justice league) for 129.99 and snagged it up because its so hard to find and I feel this will be valuable in few years. If not oh well its a great book. This is sort of my new addiction lol. But I just wanna have max 50 books and I am good and trade off the ones that gain no value and hoard up on valuable ones. Isn't the Sandman Orginal Print Omnibus more vaulable the leather bound than the Absoulte or maybe I am looking at it wrong lol. All i Know is the Mighty Morphin Power Rangers Omnibus HC Year one on Amazon is going for 3K. I think I ebay pretty high price range. I have no clue why Boom Comics stopped the reprint of this when there is plenty of Vol 2 on the market. Asking/listing for and selling for are very different. That seller can’t be serious. It does sell for upwards of $3-500 but not that much. I wouldn’t pay anything for them as a “collectible”, but I understand there are some that may. It’s collectibility is in scarceness only. There’s nothing “new” about them. I love the format however. I really would like the Spidey 1 omnibus. The Vol 2 Omni is one of my best value purchases ever. I was actually reading it earlier today. I wouldn’t pay anything for them as a “collectible”, but I understand there are some that may. It’s collectibility is in scarceness only. yep, heres an example of OOP biting me in the but. I love the Waid/Wieringo run in FF and theres a three volume oversized HC collection of their run. Its OOP, but I eventually put the set together for about $60. Last month Marvel announced an omnibus of the full run, which seems to be preselling for under $40. And that likely will tank the value of the old HCs. I still like my 3 HCs better cause those omnibuses can get heavy to read... but still. nice collection bro! You dont have any spiderman, x-men books? Let me know if you wanna trade books I dont mind giving mine up for something you might want or vice versa. I just started like 2 months ago and just researching and trying to get good value buys. Which one exactly ? Vol 2 Omni? 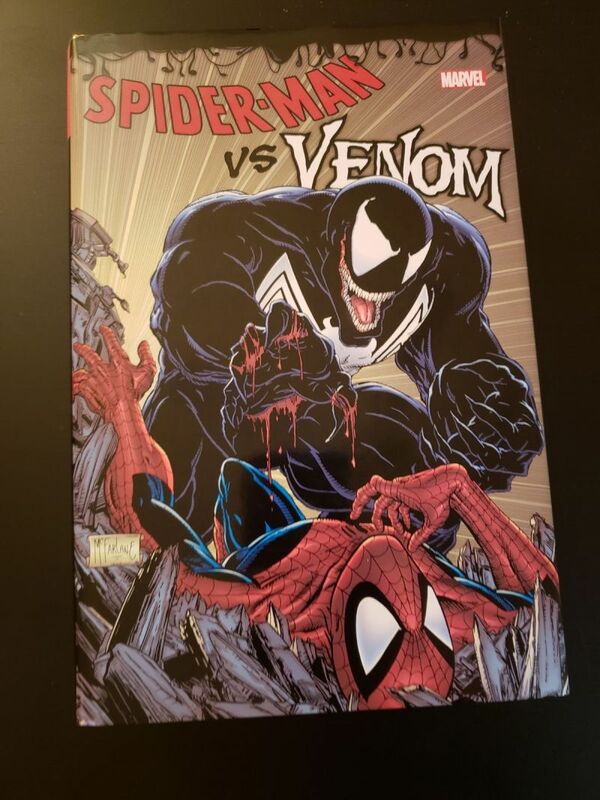 I recommended the Venom vs Spider-man Omnibus its worth every penny. 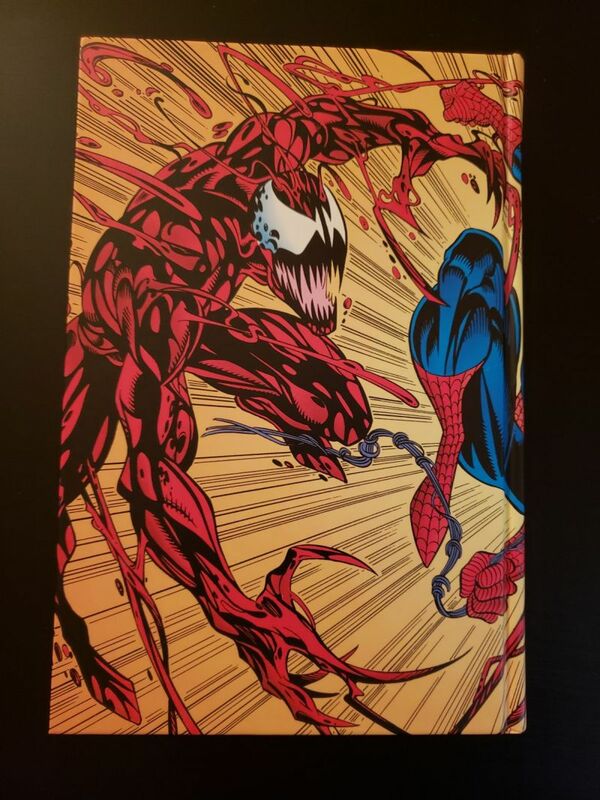 The hardcover art is so freaking amazing and its a good read if your a fan on venom as a villain. I am not to fond of the Veniomnibus and returned it because I don't really dig venom as a anti hero but I love Venom as a villian. 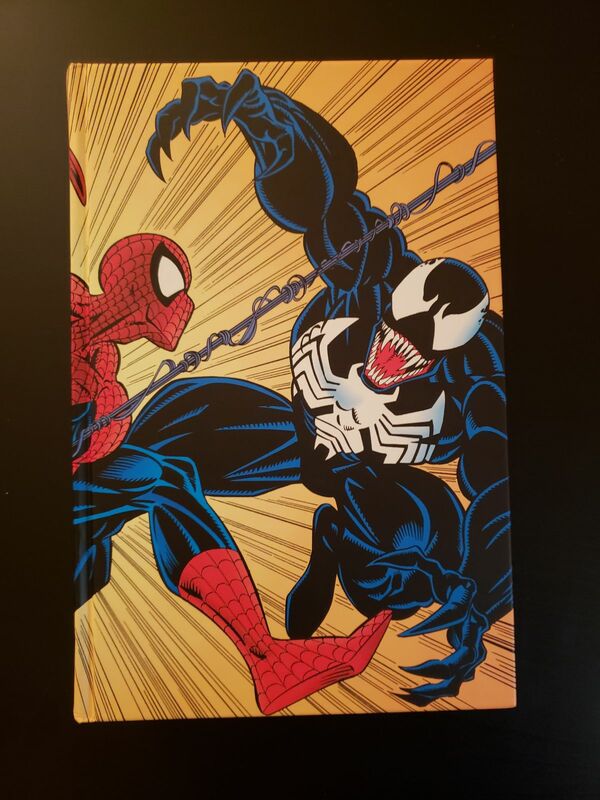 ASM Vol 2 is one that I have. I love this Omnibus I just finished reading this 1 week ago and pull it out occasion just to look at the hard cover! FYI, All Marvel Omnibus that say Made in China in the back cover are second prints. Also re: the Marvel Omnis, I think many of the 1st prints have round prices [$125] while the 2nd prints priced at e.g. 124.99. But your way to spot them sounds easier, thanks.